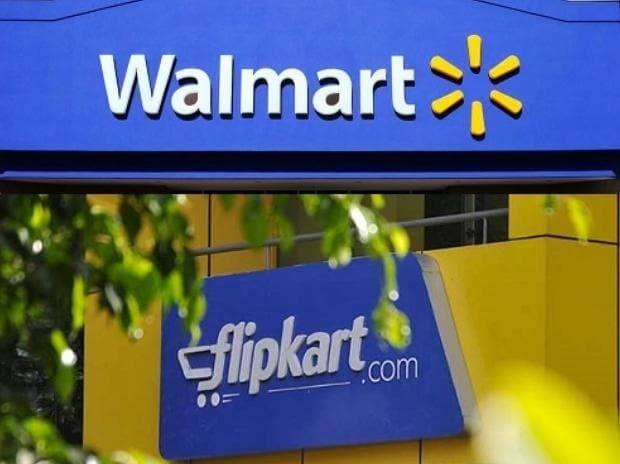 The government has not made any assessment of the direct impact on small traders of the US retail giant Walmart's stake purchase in Flipkart, Parliament was informed on Monday. Minister of State for Commerce C R Chaudhary told the Lok Sabha, in a written reply, that foreign direct investment (FDI) in retail has been allowed in a calibrated manner after intensive consultations with stakeholders including concerned ministries, state governments, industry chambers, associations and other organizations. "Suggestions and views received from various stakeholders and public on various aspects of FDI regime are examined before taking appropriate action," he said. The Minister also said that there is no proposal to set up a special group to keep tabs on any violation of the government's foreign investment policy by online retail platforms such as Amazon, Flipkart and Myntra. "However, any violation of FDI policy regulations is covered by the penal provision of the FEMA (Foreign Exchange Management Act), 1999," he said.